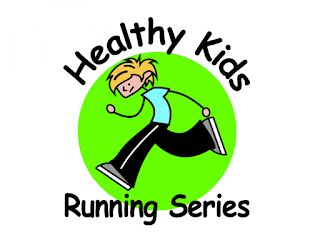 Phoenixville Area's Healthy Kids Running Series returns this Fall with races starting Sunday, September 18th. 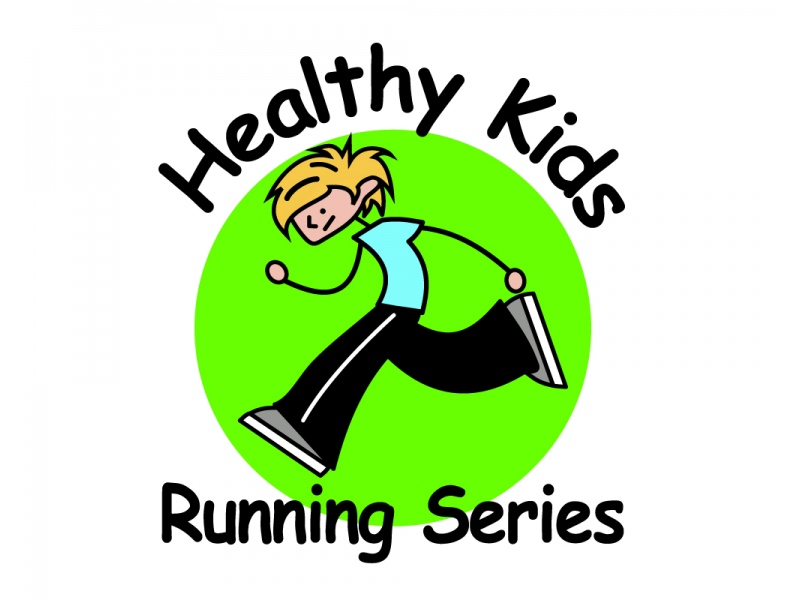 For those who did not participate in the Spring, the Running Series is a great way to introduce your little ones to a healthy lifestyle by participating in age appropriate runs on Sunday evenings. Races are held at Charlestown Park and begin at 5pm.